Add a photo to this anniversary lollipop party favor! 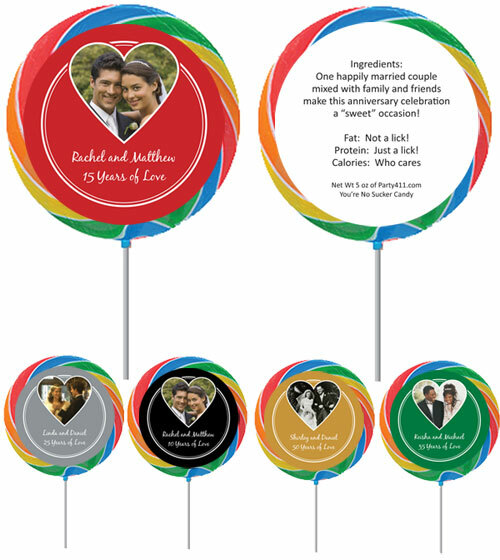 Add a photo to this great anniversary lollipop party favor! 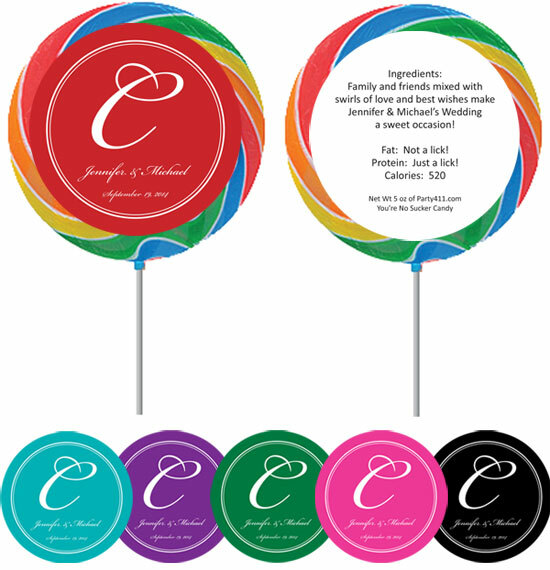 Celebrate Mom to be with this fun lollipop favor!